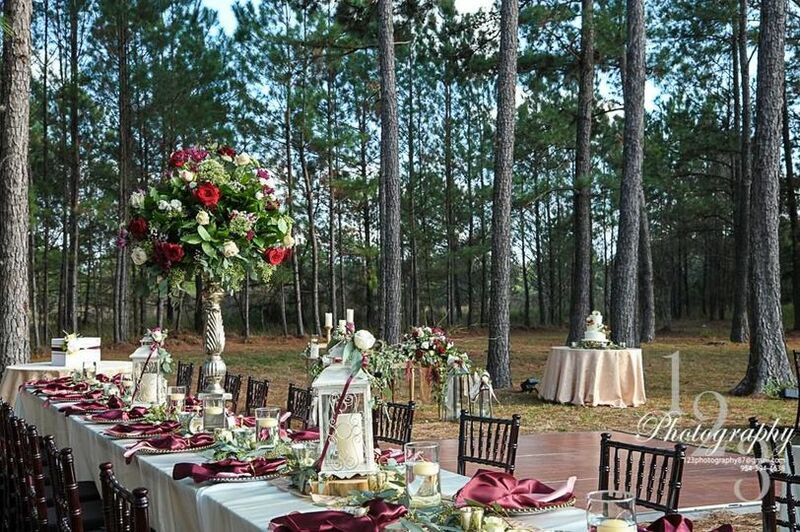 A.C.E Event Planning and Design Company offers wedding planning services to Central Florida. 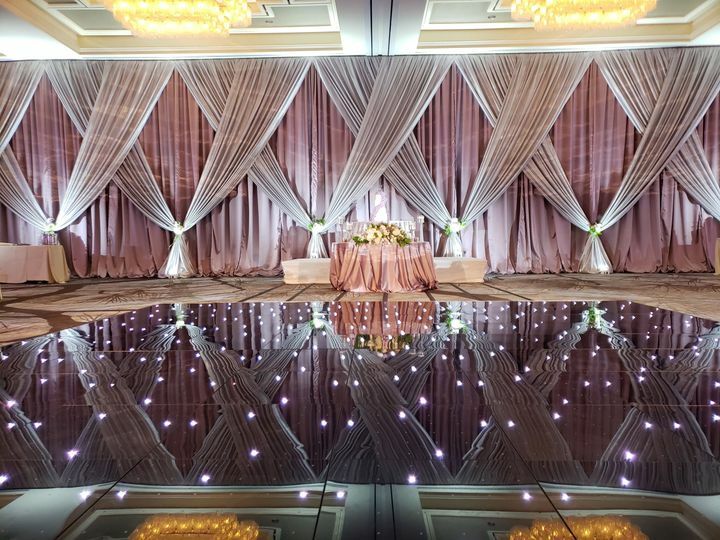 A.C.E stands for Always Classy and Elegant, and the company’s goal is to always provide you with classy and elegant events of royal proportions. 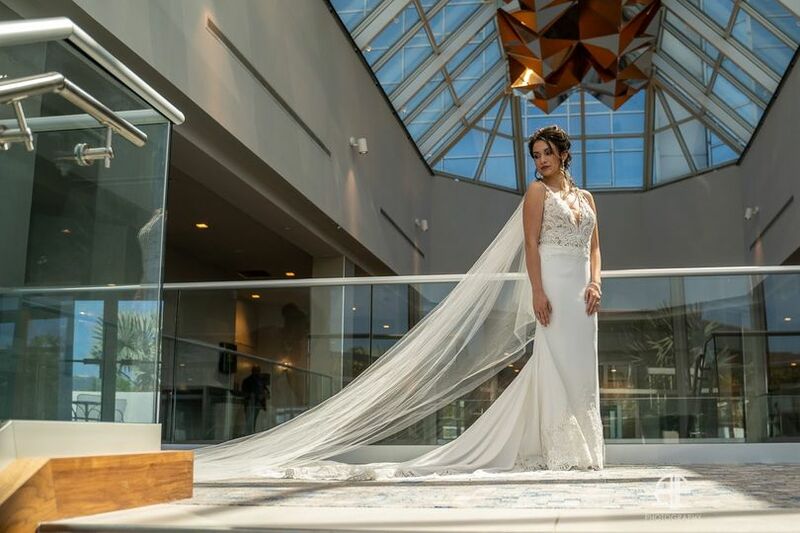 Owner Jasmine has over eight years of wedding industry expertise, and she can help manage the details so your special day can be worry-free! 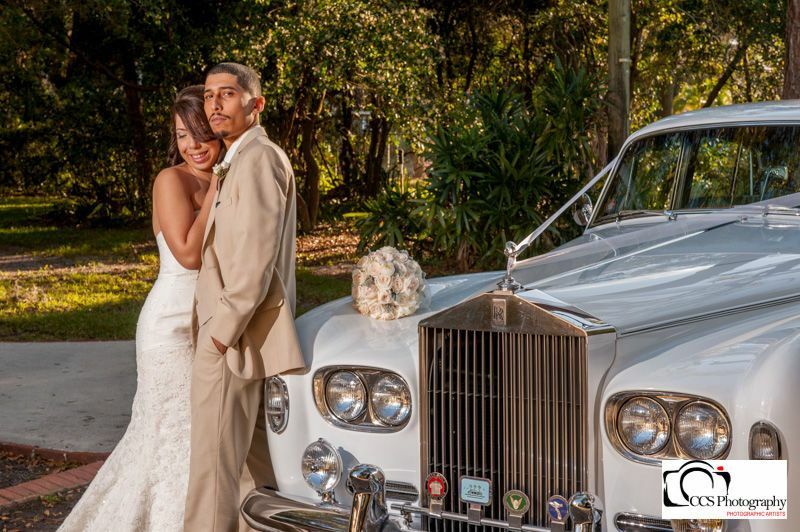 A.C.E Event Planning and Design is here to serve as your one-stop shop for all of your wedding planning needs. I don't know what I would've done without Jasmine! I was referred to Jasmine by my friend when I first began wedding planning. I was horrible at finalizing details and making wedding selections. Jasmine was there to offer suggestions and really helped me narrow down my wedding details. 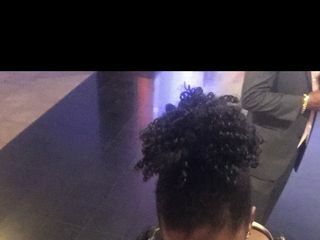 She has several contacts in the industry and was always a phone call away when I needed her. 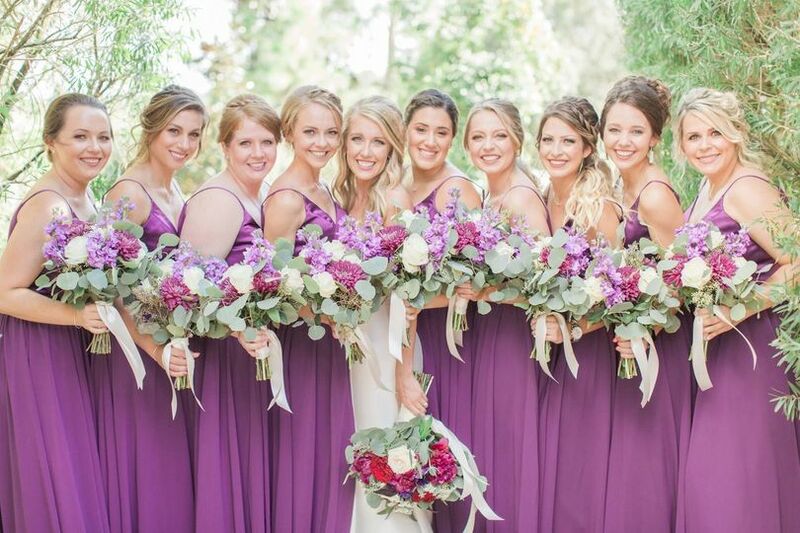 On my wedding day she rallied in my large bridal party and kept things running smoothly. 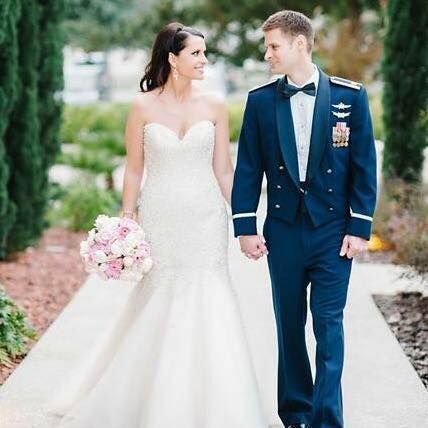 She was even there to help me when my dress was damaged minutes before going down the aisle. 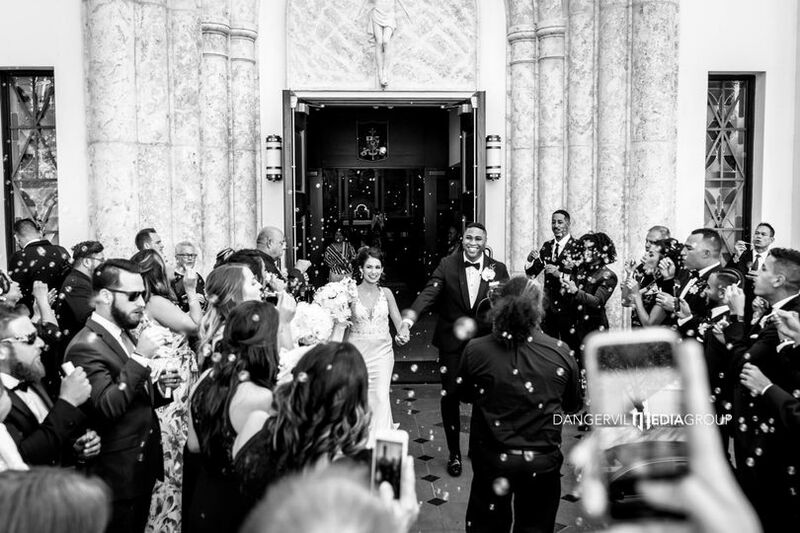 Our experience with ACE event planning was amazing from start to finish! They're very professional and take pride in their work and it shows in the results! They can make any idea come to life for an unbeatable price!! Thank you again for planning our wedding and making it very memorable! The easiest decision of your wedding! I just got married on March 22nd and as a busy bride with a full time job and a 5 year old running around I honestly don't know what I would have done without Jasmine! I was 2 months out from my wedding and Jasmine helped me secure all of the vendors that I still needed (Florist, makeup artist, hair) She brought together all of the last minute details (guest book, seating chart, my sanity) And made me and my groom feel comfortable enough to actually enjoy our special day! 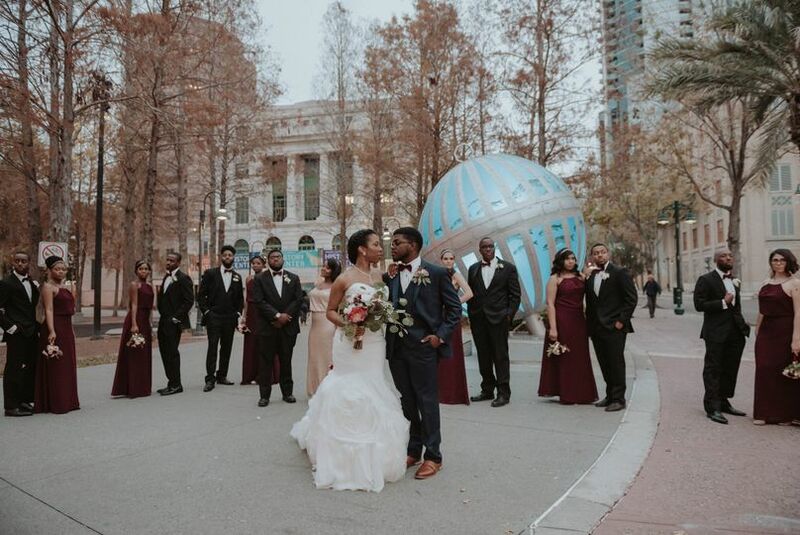 She made the transition from the bridal suite to Saint James Cathedral to Pictures in the park to the Orlando Museum of art flow so smoothly I had so many guests telling me that it was the most perfect wedding they had ever been to!! It honestly was the best day of my life!!! 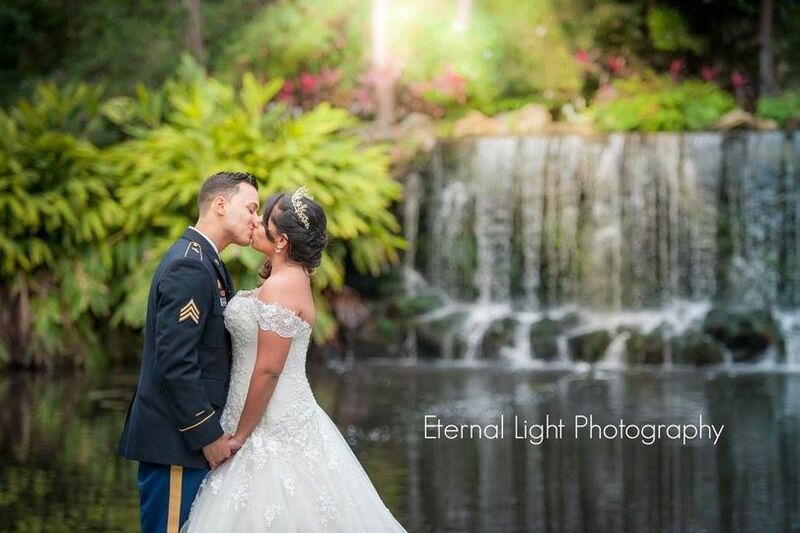 Thank you Jasmine for giving us the fairytale wedding we dreamed of!!! We have worked with A.C.E. Event Planning numerous amounts of times and each time they impress us! They will NOT disappoint. As an event planner, Jasmine puts all her focus and heart into your event and really makes it happen. 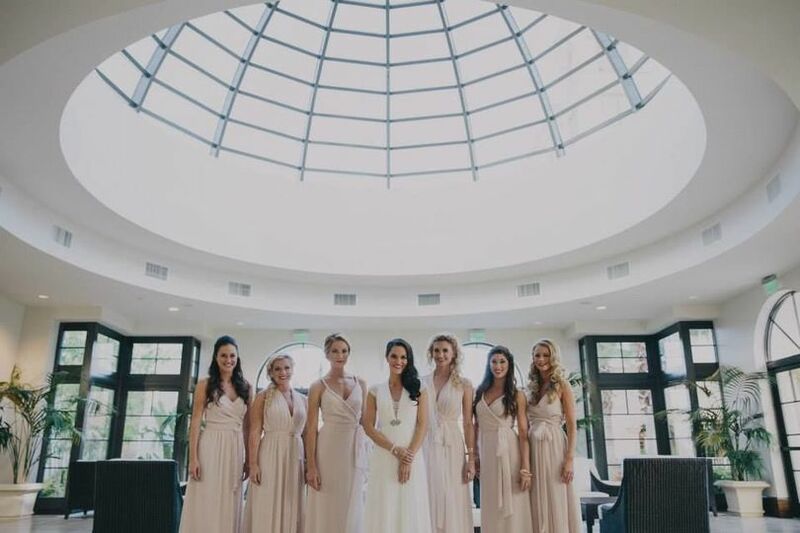 We have worked closely with her to ensure that our weddings turn out just perfect and they exceed our expectations each time. 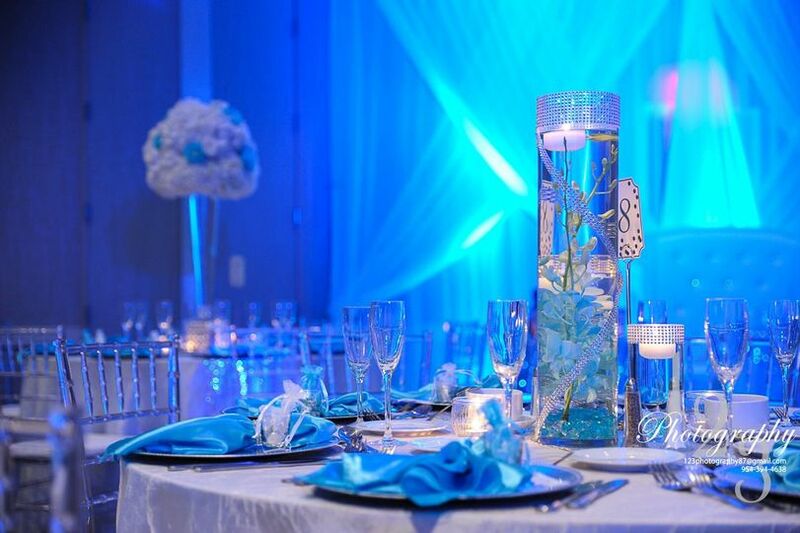 We would highly recommend A.C.E Event Planning to our clients. A.C.E. is fantastic! We work with them on a lot of different types of events and it is always a pleasure. They are helpful, cooperative, and very nice. One of my favorites.